More than 25 per cent of the world's 500 largest companies have the UAE as the regional base of their operations in the Middle East and North Africa, says a report. This data is a new sign attesting to the prestigious position held by the country as one of the world's most preferred investment hubs, said a Wam news agency report. 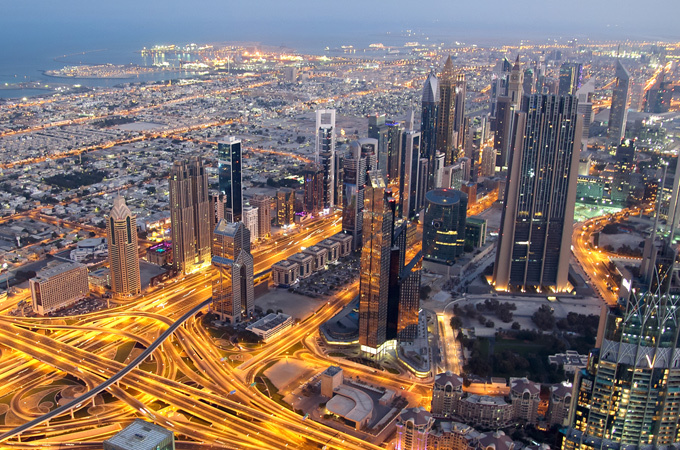 According to the UNCTAD World Investment Report, the UAE came 30th in 2017, five positions up from 2016, thereby topping Arab countries in terms of FDI inflows. FDI inflows into the country increased by Dh71 billion ($19.33 billion) in 2016-2017, with UNCTAD statistics estimating accumulated FDIs in 2016-2017 at Dh473 billion - a new global testament to the advanced legislative and technological infrastructure in the country. Smart services, free-zones, unrestricted cash transfers and diversified economy are some of the incentives that helped the country draw 36 percent of FDI inflows into the Arab world in 2017, during which the UAE came second across West Asian countries in terms of FDI inflows.